For 20 years, Pokémon has delighted millions of fans of all ages and has become one of the most successful entertainment brands in the world. 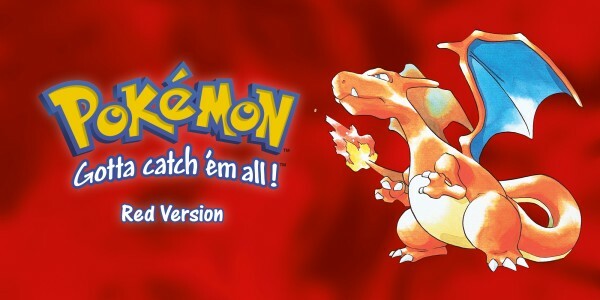 This legendary series has sold more than 279 million video games since the debut of Pokémon Red and Pokémon Green in 1996 for the Game Boy in Japan. Eager to learn more about the wonderful world of Pokémon? Read on and discover the history of this beloved series! 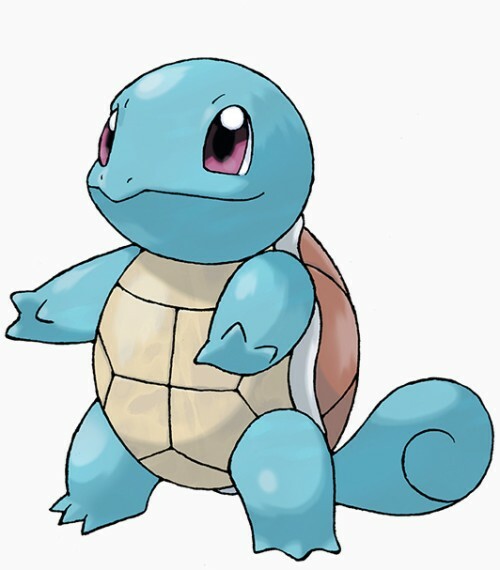 Pokémon are creatures of all shapes and sizes who live in the wild or alongside humans. 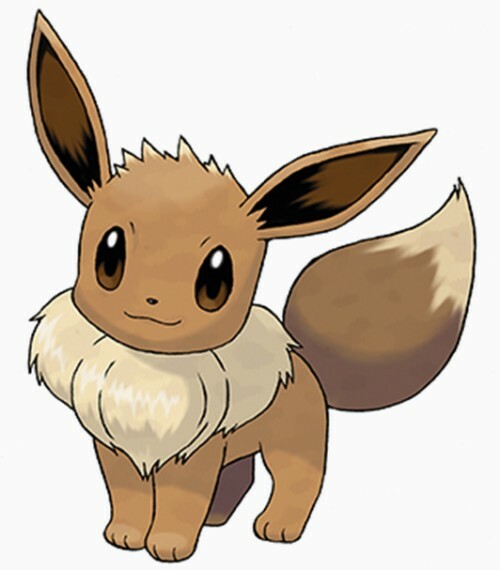 For the most part, Pokémon do not speak except to utter their names. 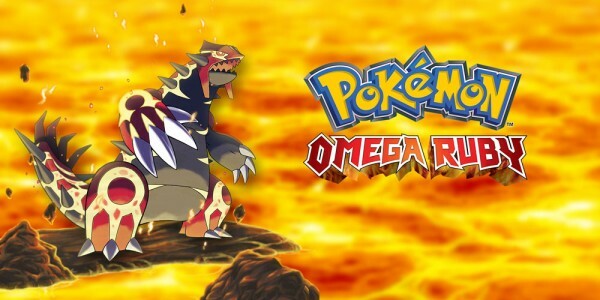 There are currently more than 700 creatures that inhabit the Pokémon universe. Pokémon are raised and commanded by their owners (called “Trainers”). 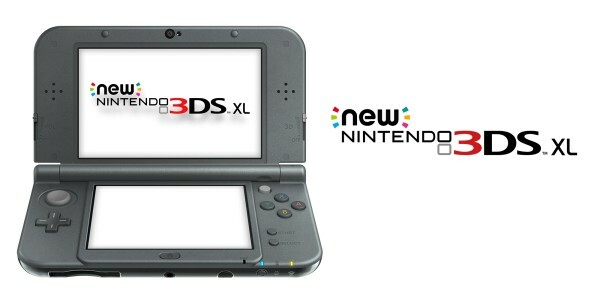 During their adventures, Pokémon grow and become more experienced and even, on occasion, evolve into stronger Pokémon. 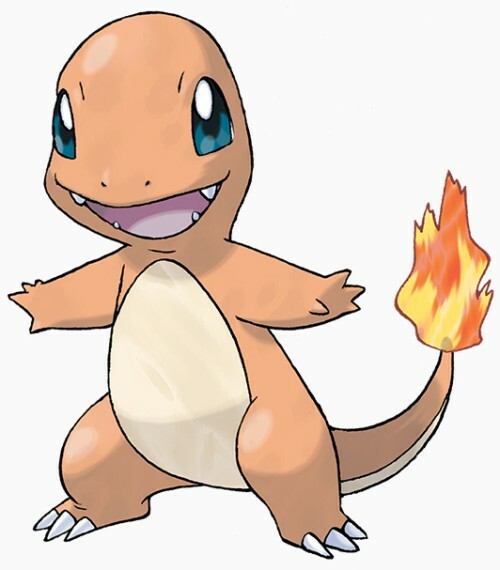 There are over a dozen different types of Pokémon, such as Fire type, Psychic type, and Dragon type. 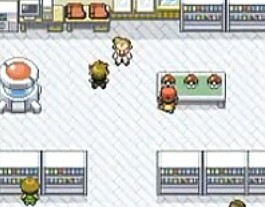 Every Pokémon type comes with both advantages as well as disadvantages when battling different Pokémon types. 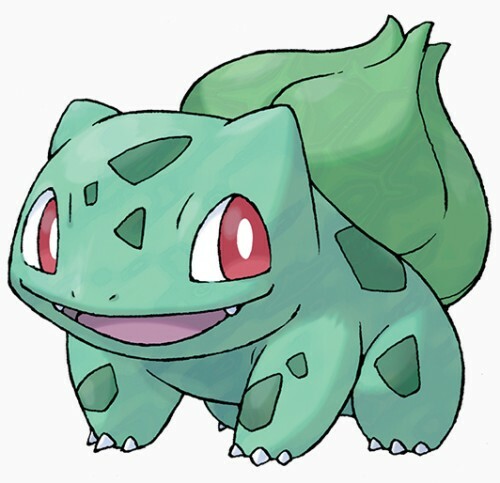 For instance, a Fire type Pokémon has the edge against Grass type Pokémon, but will be at a disadvantage against Water type Pokémon. 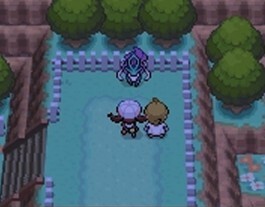 This makes strategic thinking, positioning and use of the Pokémon in your team a crucial part of battles. Here are some examples where you can see how different Pokémon can look:. 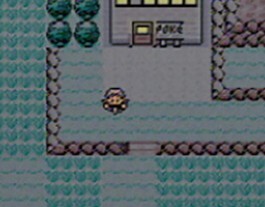 The first Pokémon video games were released in Europe for the Game Boy in 1999, and the series has driven the popularity of Pokémon ever since. 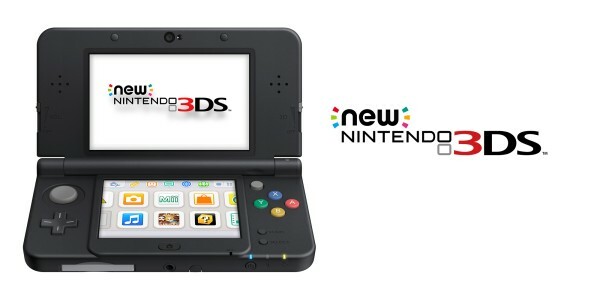 Pokémon games have appeared on Nintendo systems including Nintendo 3DS and Wii U. 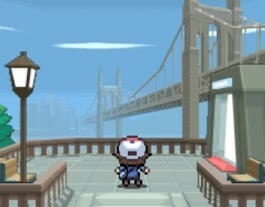 In most games, the player takes on the role of a young Trainer whose journey involves travelling from place to place, catching and training Pokémon, and battling against other Trainers' Pokémon on a quest to become the Pokémon League Champion. 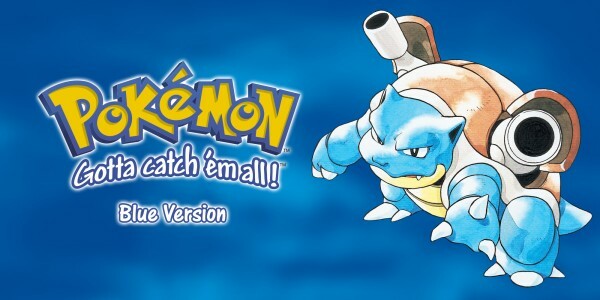 An additional goal is to catch and catalogue all of the many Pokémon within the game's world. 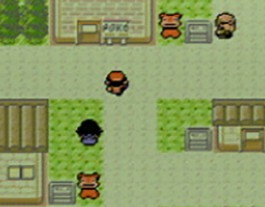 Despite this battling aspect of the games, the Pokémon games avoid explicit violence; Pokémon never die during the course of the game. Trainers are invited to take part in many peripheral activities when playing, including talent and beauty contests, tournaments, and fishing (for Pokémon, of course!). 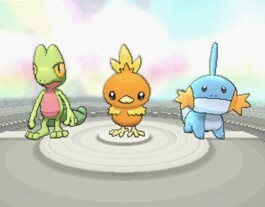 Players can battle and trade Pokémon with other players as well, letting children learn the merits of sharing and sportsmanship. 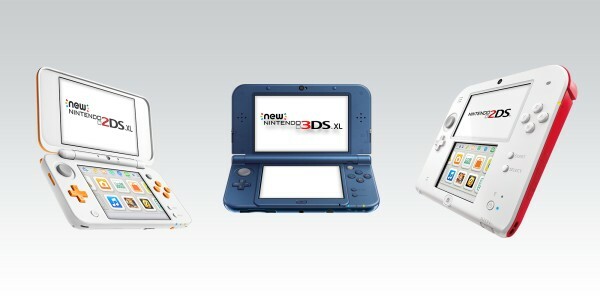 With newer video game systems, players can even play and trade online with other Trainers around the world. 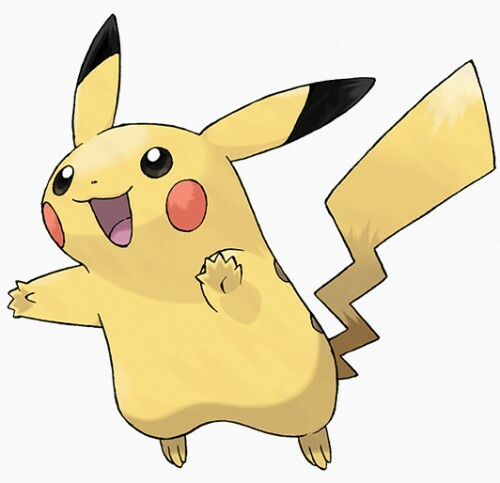 Junichi Masuda is the director of Pokémon at Japanese game developer Game Freak. 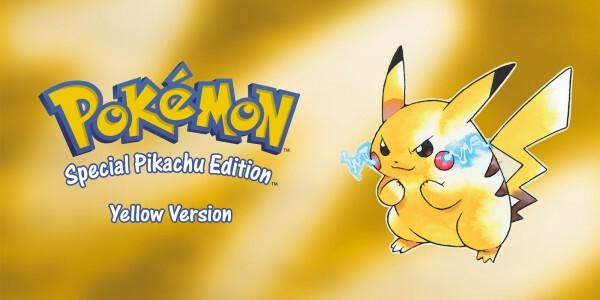 The very first games in the Pokémon series launched in Japan in 1996, and arrived in Europe in 1999. 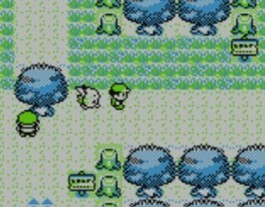 Unique to this game, Pikachu follows players around throughout their journey. 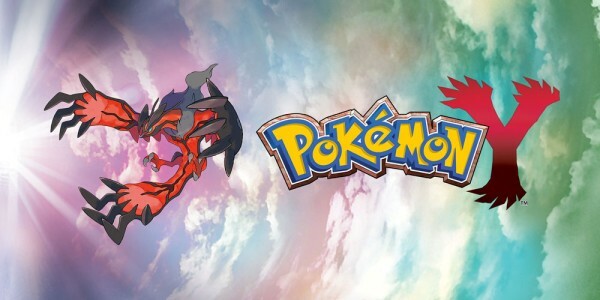 100 newly discovered Pokémon were introduced, as well as a “night and day” cycle that meant players could find different Pokémon depending on the time of day. 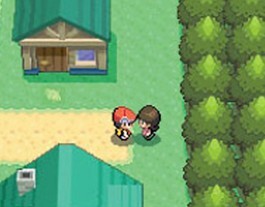 The first game to allow players to choose between a male and female Trainer. 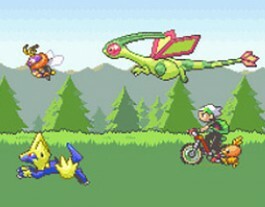 These titles for Game Boy Advance introduced 2-on-2 battles, allowing four Trainers to play at once. 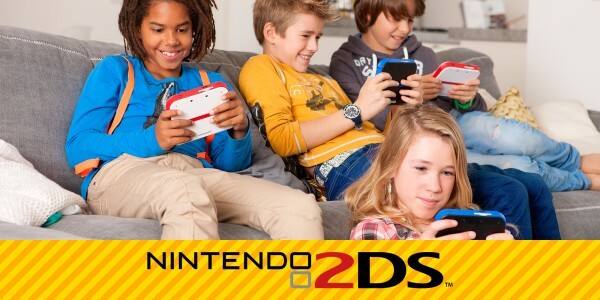 Enhanced versions of the original titles, this was the first game to allow players to trade and battle without wires, using the Game Boy Advance Wireless Adapter. 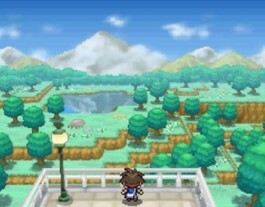 A third adventure set in the Hoenn region introduced in Pokémon Ruby Version and Pokémon Sapphire Version, with a new Battle Frontier mode for powerful Trainers to battle each other. 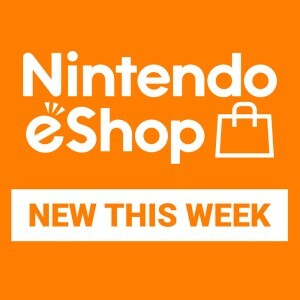 For the first time, players could battle and trade with others around the world via the internet. 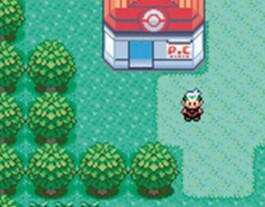 A third adventure in the Sinnoh region introduced in Pokémon Diamond Version and Pokémon Pearl Version. 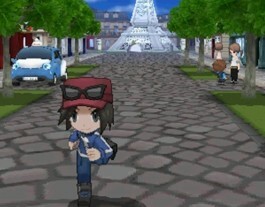 With the included Pokéwalker accessory, players could train their Pokémon just by walking in the real world. 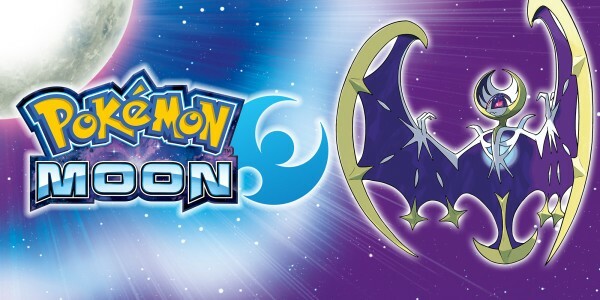 This adventure, set in the new Unova region, added the Triple Battle feature, where six Pokémon – three on each team – could battle it out. 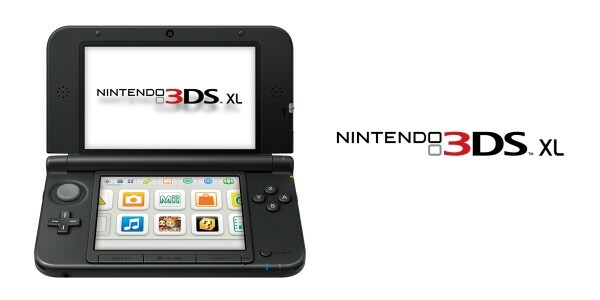 Set two years after its predecessor, with a new story and more Pokémon to discover. 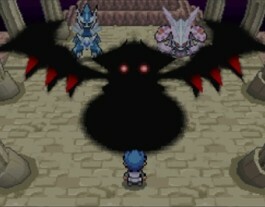 Pokémon were displayed in 3D for the very first time, bringing a new dimension to the adventure, while Mega Evolutions let some Pokémon take on different forms. Since 12th October 2013, these titles have sold more than 3.5 million copies (combined) across Europe. 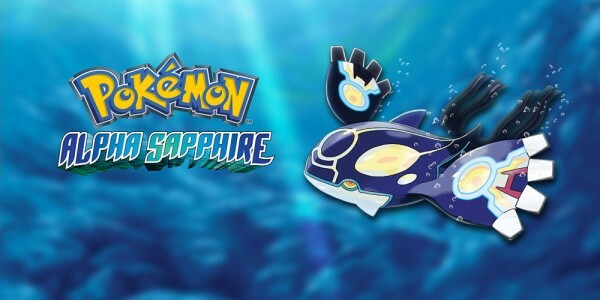 Enhanced remakes of Pokémon Ruby Version and Pokémon Sapphire Version, with new Mega Evolutions and secrets to uncover. Since 28th November 2014, these titles have sold more than 3 million copies (combined) across Europe. 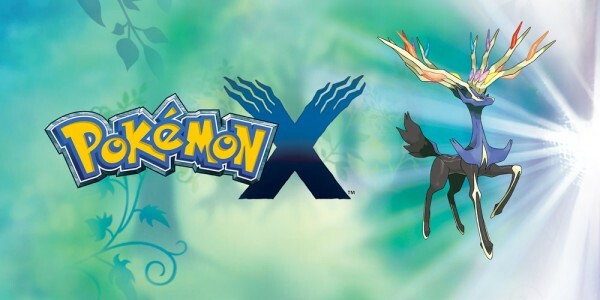 The next era of Pokémon adventures is set in the Hawaii-inspired Alola region, and will feature new Pokémon and gameplay features. 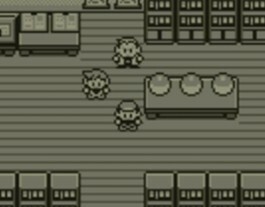 We hope you enjoyed this trip back through 20 years of Pokémon with us. 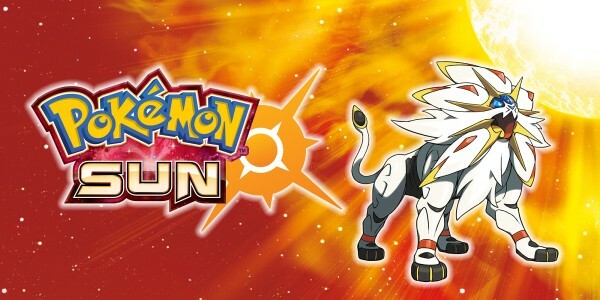 With the release of Pokémon Sun and Pokémon Moon fast approaching and Pokémon GO available now on iPhone and Android devices, there's never been a better time to set out on your own adventure. See you out there, Trainers!